Come and visit us at the Fahrradschau bicycle fair in Berlin this weekend. of our V1 and V2 Pedal Straps with us. Oh and we have some great deals for you aswell. AURORA x Force Effect Shirt! Perrion & Myth Syzer „From Paris With Love“ Mixtape out now! „Tour de Skandinavia 2014“ Book release, Berlin Bicycle Week and new AURORA Pedal Straps V2 colorways! Hello 2015! | AURORA - 2014 bei AURORA x Peter Aurisch Collaboration + AURORA Knitwear release! 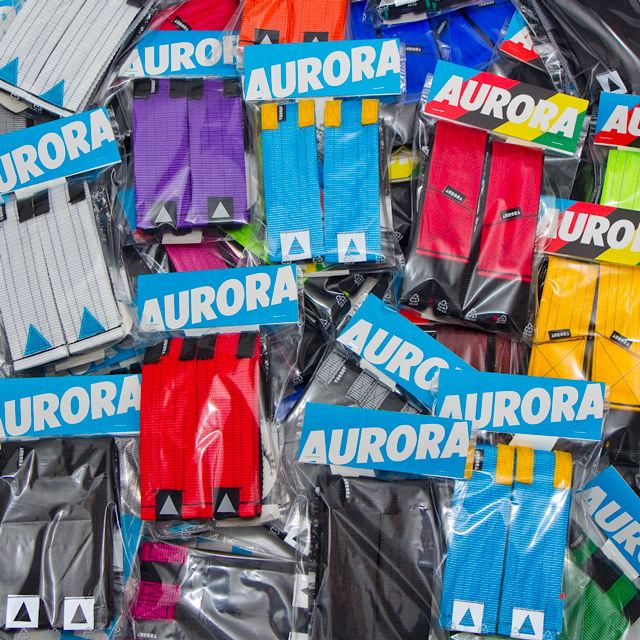 AURORA is a small label based in the North Rhine Region / Germany. 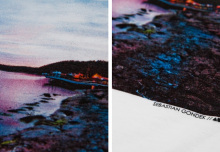 We are into handmade goods, cycling, art, photography, music, skateboarding and clothing. With AURORA we try to merge all this and create great products for us and all the people who like what we do. This is what AURORA stands for. ©2019 AURORA Collective · Above average.